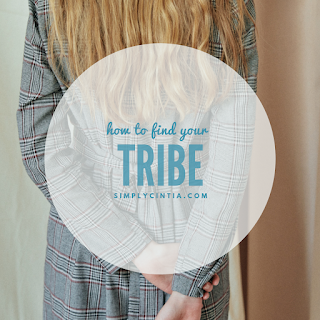 There are so many reasons why you may need to find a tribe. Necessity is the mother of all reasons. Maybe you are a new in town. Maybe you are going through hardship. Sometimes, your old friends are toxic. How to do you find your tribe? I talk about different ways of finding them. As you move towards a new circle of friends remember that cultivating a healed heart impacts the friendships we seek and the friend we want to be. I encourage you to revisit your "friendship resume." I want to tell you that no matter what, you are a good friend. When the Podcast is over, let's keep the discussion going! • What is your friendship resume? • Can you identify what led you to need a friend tribe? • If you suffered any hurts in the past in the area of friendship, there is healing for you. Have you thought about praying and asking God for help in this area? • I know we all want to be surrounded by a great friend tribe. What characteristics do you bring to the mix?